This is the dream event for singers! The choir will be the main focus of the retreat. 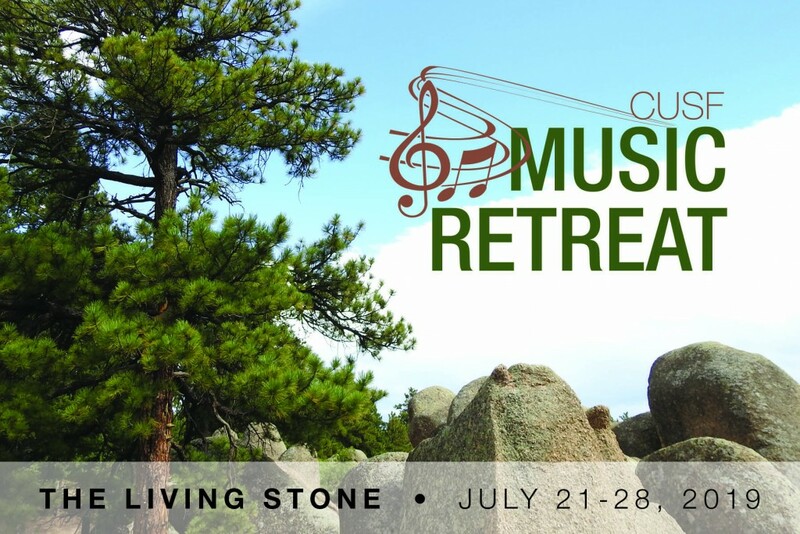 With God's help, and with much determination and hard work, the choir will produce an audio recording at a professional studio and a music video to go along with it filmed in the beautiful nature of Colorado, as well as a concert for the community to conclude the event. Only 60 participants will be accepted for this project due to limitations in accommodations. Register online today to confirm your attendance.